Many homeowners are having steam showers installed nowadays because of the numerous possible benefits they offer, including improved circulation and better complexion. They’re also super relaxing and a great way to relieve stress. 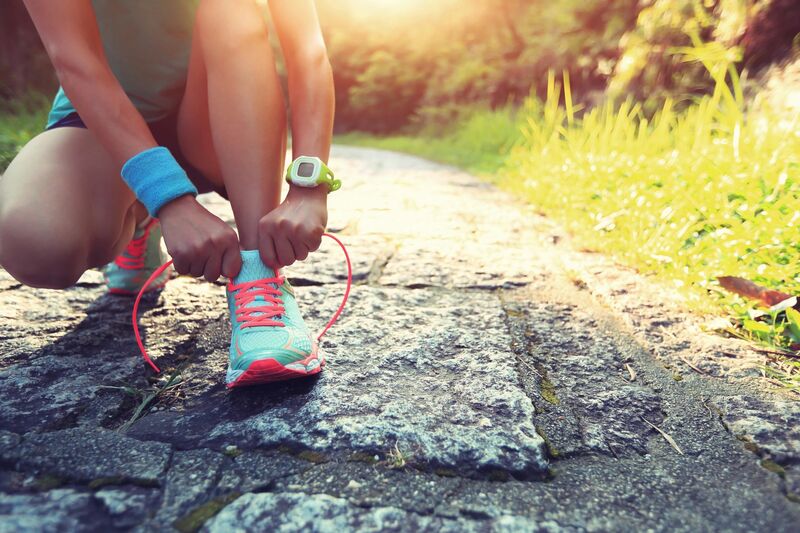 Athletes and others with active lifestyles find steam showers help aid with recovery from exercise by flushing out metabolic waste that’s built up in muscles during exercise, especially rigorous routines like weightlifting and field sports. Here are ten things to consider before you purchase a steam shower and hire a professional local plumbing provider such as Peter Stannard Plumbing and Gas install it for you at your home. 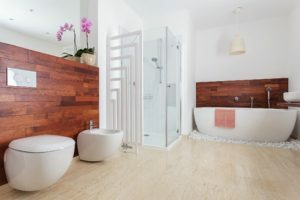 Most steam showers are installed where there are already plumbing connections. 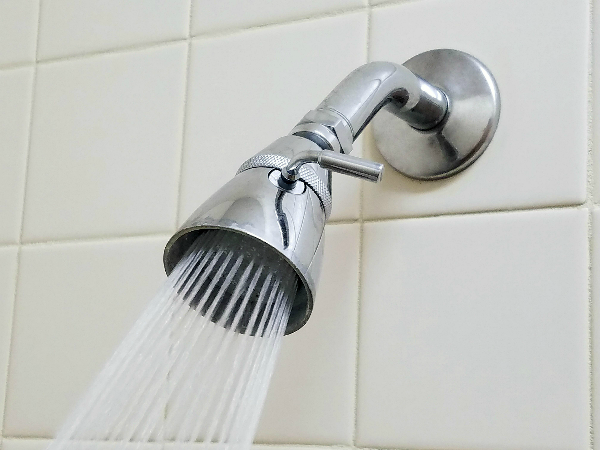 A good local plumber can advise you about whether your current plumbing connections will work with a new steam shower setup. In most cases, they will. Most sources recommend a maximum height of 2.4 meters or just under 8 feet. The shower ceiling should be sloped to prevent condensation from downward dripping. Porous materials (such as popcorn ceilings) don’t work well for steam showers. You’ll want something nonporous like ceramic. You’ll need excellent seals on your shower doors to keep the steam inside. Consider upgrading to double-paned glass doors. 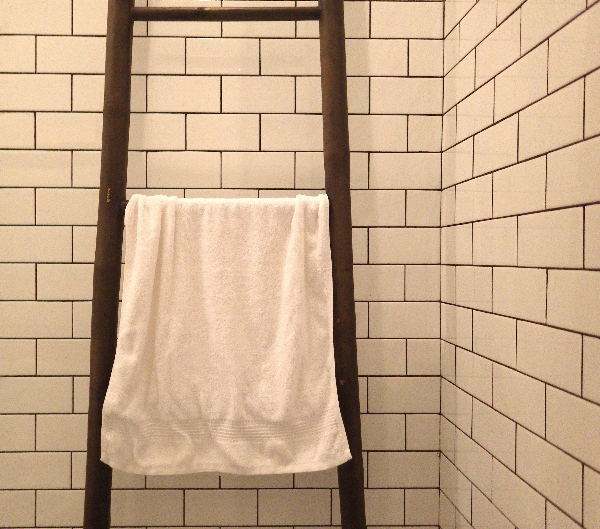 You won’t want to feel cramped and confined in your new home steam shower. Make sure you have ample room for seating and explore what seating options you have available, as there are many different ones to choose from. Depending on your current floor materials, you may or may not need to upgrade to anti-slip flooring. Keep in mind that anti-slip flooring is an excellent investment in the long-term safety of your steam shower. As there are more components involved in a steam shower than a traditional shower, it’s important to ensure that the generator and all of the components can be installed without occupying too much space. It’s also a good idea to check to make sure that you can use your gas hot water heater with your steam shower, too. You need to have excellent ventilation in your bathroom to prevent your steam shower from becoming a very expensive problem. While you want to keep the steam inside the shower area while taking a shower or sauna, you also want to make sure that the steam can be easily released from the bathroom. Many homeowners end up changing the lighting fixtures in their bathrooms’ steam shower area to vapor sealed lighting, which are specifically approved for steam showers. 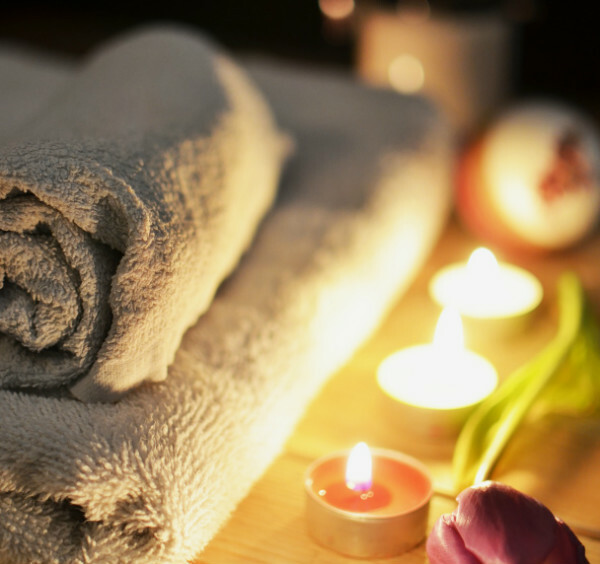 Steam showers offer a number of potential health benefits, and keeping the above tips in mind will help you determine whether it’s the right choice for you. You can use them to weigh your options and make an informed decision about hiring a pro to install a new steam shower in your home. This post was underwritten by Peter Stannard Plumbing and Gas; please read my disclosure here.